The announcement was made this afternoon at Waterstones Piccadilly by BBC sports journalist John Inverdale. 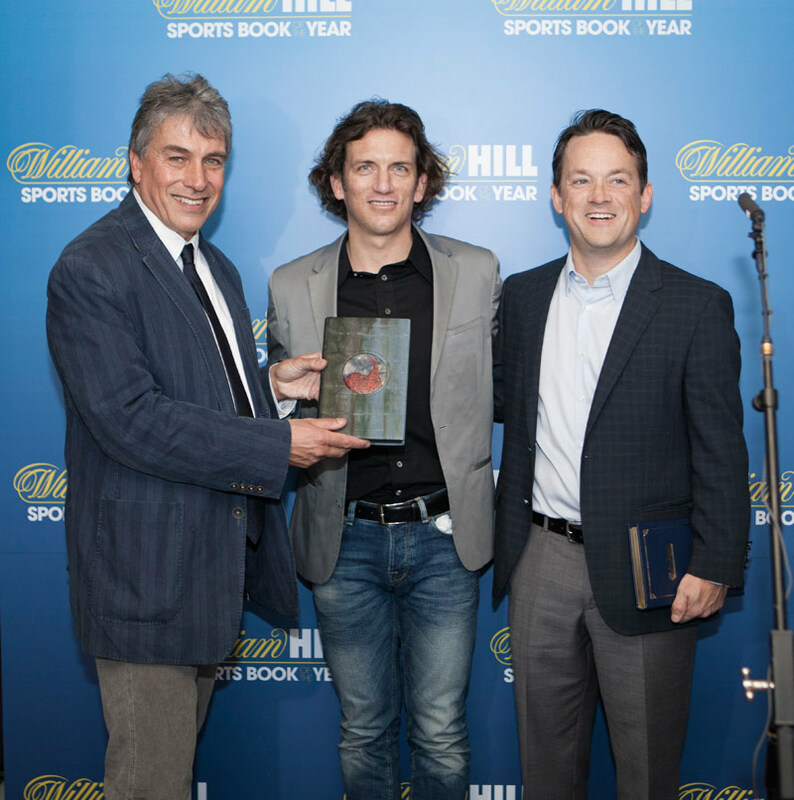 Tyler Hamilton’s “The Secret Race” won William Hill Sports Book of the Year prize 2012. Hamilton and co-author Daniel Coyle taking the prize. 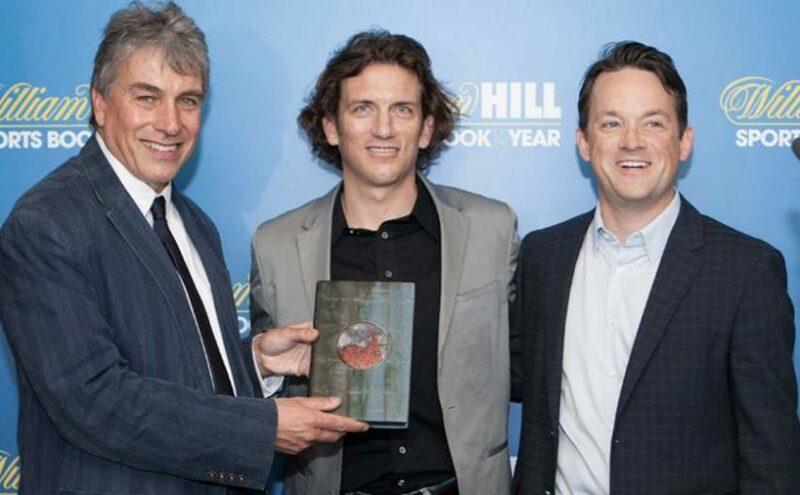 “The Secret Race” is the third cycling book to win the William Hill Sports Book of the Year prize. Sports journalist and former professional cyclist Paul Kimmage‘s book “Rough Ride” won in 1990, and the Irishman became one of the biggest anti-doping campaigners in the sport. And the other was Lance Armstrong‘s “It’s Not About the Bike”, won in 2000, written with columnist Sally Jenkins. Tyler Hamilton was a teammate of banned cyclist Lance Armstrong during the 1999, 2000 and 2001 Tour de France where Armstrong won the Yellow jersey. Tyler Hamilton and Lance Armstrong were teammates at the team US Postal Service.